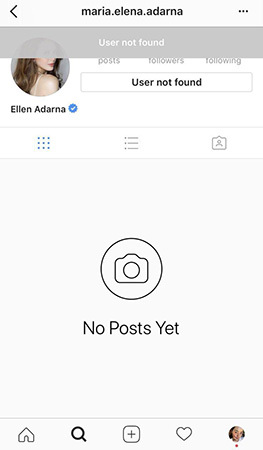 Ellen Adarna, who's due to give birth any time now, surprised her three million+ Instagram followers by recently deactivating her account. Upon checking the app, Ellen's handle @maria.elena.adarna could not be found. She previously deactivated her account in February around Valentine's Day. The actress, who is in a relationship with John Lloyd Cruz, has been constantly in the news after Ellen mistook a 17-year-old girl for taking paparazzi photos of her and John Lloyd at a restaurant. They also recently traveled to Amanpulo where photos of her pregnant belly surfaced online. Meanwhile, John Lloyd Cruz was spotted jamming with a local band at The Tavern in Cebu over the weekend.